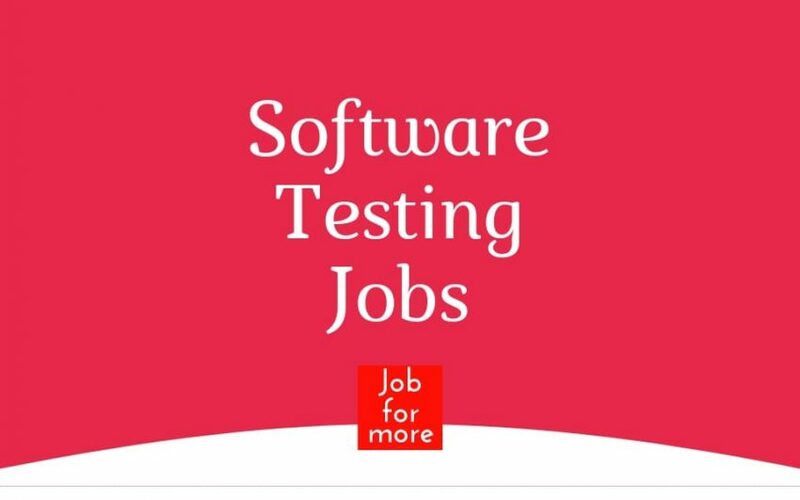 Are you looking for Software Testing Jobs in India?? KONE Elevator India Pvt. Ltd.
Strong development background with frontend and backend web applications. Knowledge of RESTful Web services with Strong Security concepts and experience. Around 7- 10 years experience in software development, of which at least 3-4 years hands-on AWS /Azure cloud development and implementation. Solid programming expertise in Java. Strong grasp of distributed architecture including web services and messaging. Strong problem solving and system design. Work closely with senior engineers to design, implement and deploy applications that impact the business. Expertise in server-side Java, application servers like Tomcat and JBoss, object-oriented design, JDBC, XML, XSD, JAXB, Jibx, HTTP, SOAP and REST based Web Services, Spring, Spring MVC, Hibernate, Ant,, Junit and Build tools like Maven And Gradle. Bachelors degree in Computer Science or the equivalent combination of education, training, and experience. A person with DevOps experience is a big plus. Candidate should be good in analytical, research and problem-solving skills as well as excellent oral and written communication skills. Candidate should be the self-starter who can demonstrate the ability to manage multiple tasks and work well under pressure. Provide consulting support across the project portfolios including Framework enhancements, estimate reviews and providing technical solutions Work with Development to review new feature designs and validate test specifications to ensure they are comprehensively tested and meet customer expectations. At least 7+ years of experience as Sr. SDET, or Automation Architect with a focus on Agile automation and Continuous Integration. Experience with tools including JUnit/TestNG, Selenium, APPIUM, REST API testing tools. Experience with cloud-based tools like sauce labs or Browser Stack. Exposure to DevOps Technology stack – Jenkins, Maven, GitHub, Docker, [Chef/puppet] is added advantage. Virtusa Consulting Services Pvt Ltd.
We have an amazing assignment for resources who have exposure to Automation Testing. Candidates interested in the Foreign Exchange domain, please apply for this role. Design, Develop and execute test scripts for Regression Automation. Document defects in defect tracking tool and track them to closure. Collate and publish Regression test results. Ensure the usability of test scripts by updating them as and when an application changes. Ensure proper version control of all test scripts using version control tools. Develop and maintain the script flow and script design document. Must have two to four years of application testing experience of which at least two years in regression test script development using QTP. Good knowledge of SQL & excel macros. Extensive knowledge of development in Microsoft SQL Server (preferable). Excellent T-SQL coding experience with an understanding of how to write highly performing, scalable TSQL code (Stored Procedures, Functions with complex joins). Physical and Logical data modeling design experience including experience using the TOAD modeling tool. Immediate Requirements for freshers in Software testing with a minimum Package of 2.5 to 4 Lakhs per annum. People Working in non-IT can also apply. Only candidates hailing from Chennai are preferred. Hiring Performance testers with Loadrunner experience for Hyderabad location. Performance Testing experience with LoadRunner. Experience in preparing documents like test plan, workload model etc. Working experience in at least 2-3 protocols of Performance testing (Web/Web Services mandatory). Identify the Test Environment, Test Data Requirement and Setup Test Environment. Performance Monitoring Tools (like Dynatrace, AppDynamics, CA Willy etc).